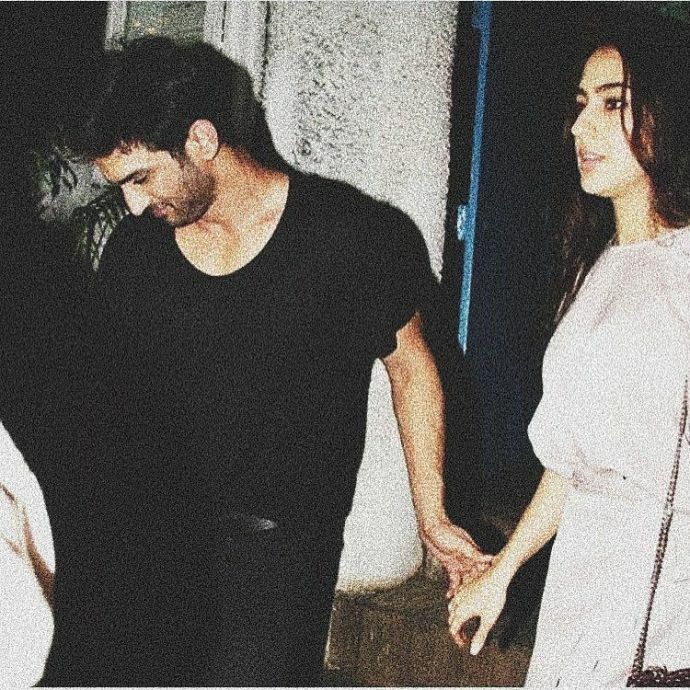 Starring Sushant Singh Rajput and Sara Ali Khan the film has already gone on the floor and will likely hit the theaters in June next year. 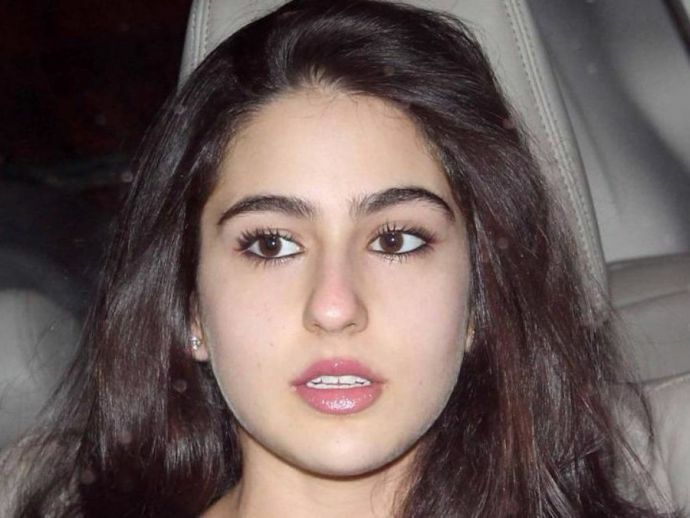 Recently, rumors of Sara Ali Khan throwing tantrums on a film set spread like wildfire. Sara is presently busy shooting her debut film ‘Kedarnath’. Saif Ali Khan and Amrita Singh's daughter was recently in the news when some news media claimed of her throwing tantrum on the film sets and also claimed that she was being unprofessional. However, the producer of the film slammed all the rumors and said that Sara is giving her 100 percent for the film. "These reports are not just incorrect, but also malicious towards our young actress who is extremely professional. Sara is giving her 100 percent to the film," DNA quoted the film's producer Arjun N Kapoor. "Sara is a beautiful mix of innocence and talent. She is an intelligent girl, well-read and educated, she knows how the industry functions but she is not afraid to work hard and ask questions, which is just what we needed for Kedarnath. She has totally won over the crew of the film already," he added. 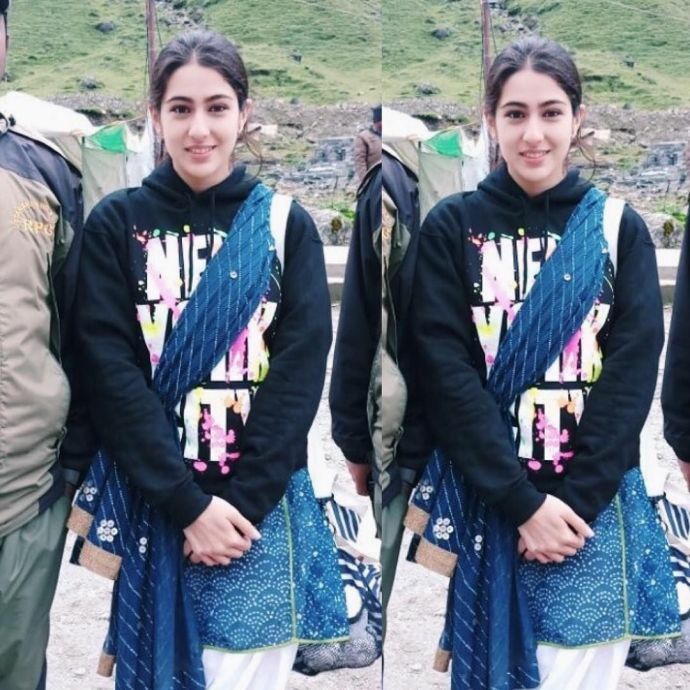 ..and i had with me this beautiful bundle of energy #saraalikhan to start off this journey to the heart of #shiva #kedarnath @guyintheskypictures #jaibholenath ???? He went on to add, "She is a director's actor. She completely follows the vision that Abhishek Kapoor has for her and her character in the film. I guess that's the reason why she chose the best from the many offers that we know we’re coming her way. Her first day, frankly, didn't really feel like the first day. We already had done a series of rehearsals because we wanted to ensure that the actors understood their characters and the theme and mood of the film. Sara picked the vibe at the rehearsals itself so her first day was smooth going, to say the least.Everyone on the sets stopped to watch her perform. For someone who is doing her first film, she was very comfortable in front of the camera and a big outdoor unit." Kedarnath is likely to hit the screens in June 2018.